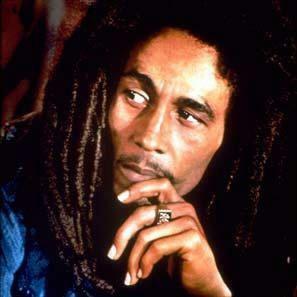 UK film-maker Jenny Ash is developing a feature on Bob Marley, Deadline reports. The director, Emmy-nominated for America The Story of Us, is planning to focus on 1977, the year in which Marley visited England in the wake of an assassination attempt on him in Jamaica, and struck up an affair with then Miss World Cindy Breakspeare. Approaching the material as a love triangle between Marley, his wife Rita and Breakspeare, says Ash, "There’s never been a fiction film about Marley. We’ve never had a sense of him as a real man, as opposed to the legend." A major obstacle at this stage is the likely difficulty of acquiring song rights.